Simple yet stylish bollards will complement any location. Cost effective way in establishing control of parking and access areas. 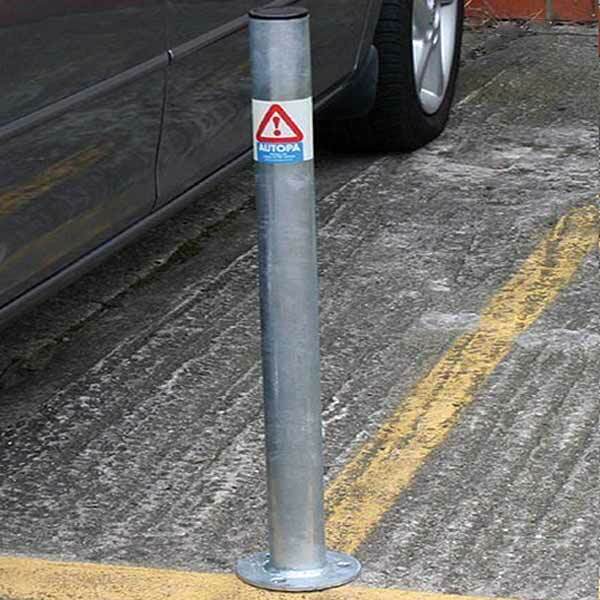 Ideal for use around pedestrian areas, pavements and as a deterrent to ram raiders.